Valve is telling Steam Early Access developers to “set proper expectations” as they sell PC games that are still works in progress. Early Access launched in May 2013 as a way for game makers to sell their products partway through the development cycle and get input from players on how to proceed. Prior to Steam’s launch, the model had worked well for Minecraft, whose unpolished alpha release became a massive success in 2010. But as EEDAR analyst Patrick Walker pointed out last week, only 25 percent of Early Access games have graduated to “full game status” since the program launched. 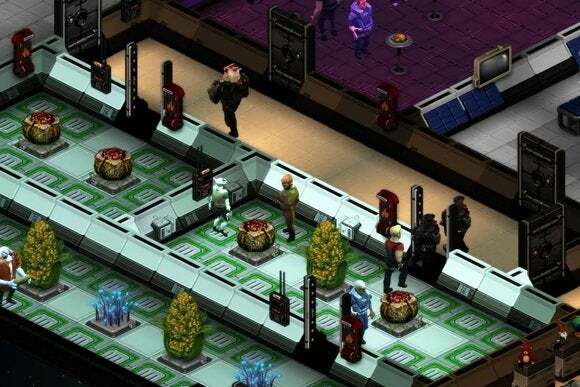 Valve has also removed one extremely rough Early Access game for dishonest marketing, and large indie studio Double Fine faced fierce backlash for shipping “version 1.0” of space sim SpaceBase DF-9 without many of its intended features. The new guidelines say that Early Access games must at least have actual gameplay—not just a tech demo—with a video on the product page. Valve is also telling developers not to launch an Early Access game if they can’t afford to keep working on it with little to no sales, and to avoid Early Access if development is already complete. Why this matters: Valve clearly believes in the idea of Early Access, writing on its FAQ page that “This is the way games should be made.” But with so many unfinished products and broken promises, Early Access risks being lumped in with crowdfunding sites like Kickstarter and Indiegogo as a place where players can get duped. The subtext of Valve’s new guidelines is that Early Access is foremost a tool for building games based on player feedback, not a way to collect vital funding for development.